Who Is Cellars Baronia del Montsant? Private initiative of Xavier Canals, winemaker and owner of Bodegas Baronia del Montsant began in the mid-90s with the desire to achieve a dream: to find an ideal area to produce high quality wines. And it is here, where he discovered the Priorato area, more specifically in the beautiful village of Cornudella de Montsant. Its vineyards, its native varieties, natural landscapes and local people did and do today that dream become a reality and a great motivator. The Montsant has gone from being one of the revelations of recent years to become a national benchmark of international wine scene. 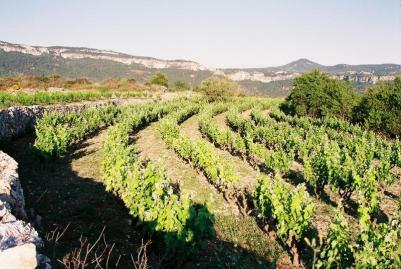 The quality of its wines, Grenache and Carignan, has given reason critics and press, who once described as the “rising star ” and “great discovery”. 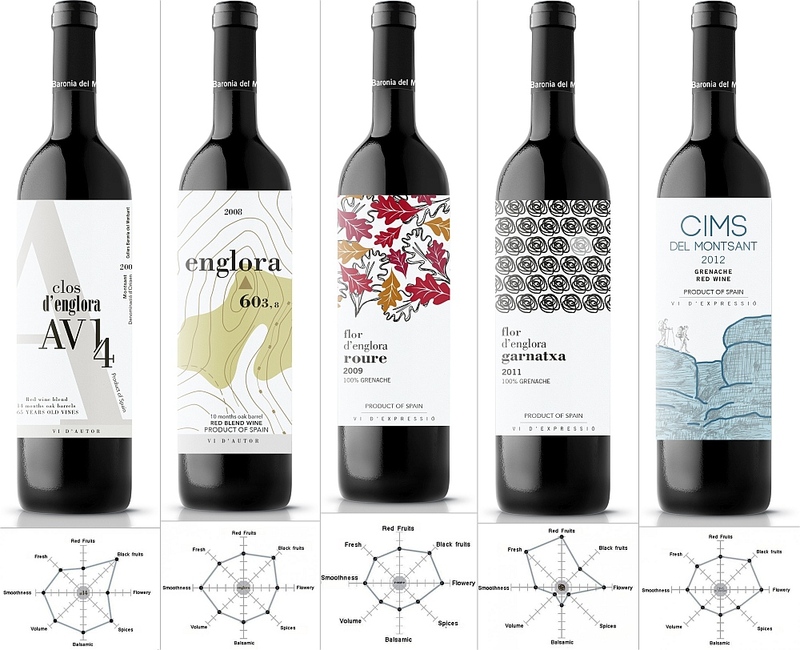 Cellers Baronia del Montsant wines are strengthened by their awards and both nationally and internationally: as Robert Parker’s Wine Advocate, the Wine Spectator and the Penin Guide. Scores more than 90 points and numerous medals in competitions the size of London Decanter, Decanter Hong Kong, Vinalies Paris, Bruxelles World, position our winery as one of the best today concerning the Montsant. The grounds that form the region of Priorat come from a first extract of sediments formed during the Palaeozoic. Later, during the Mesozoic, this first disposition was followed by a series of violent granite eruptions, which became the base of the present shape of the region. The granite transformed the Palaeozoic sediments into the typical “licorelles” (zones of slate aspect, of dark colour) and “codols” (rolling stones).. In Montsant area we principally elaborate red wine, and among the different varieties we can point up Cabernet Sauvignon, Syrah, Merlot, Ull de Llebre (Tempranillo), Samsó (cariñena) and purple Garnacha. We have to mention the velvety, complex and meaty characteristics of these wines, which predispose them to a long maturing in wood. Among the varieties used for the elaboration of white vines, we can point out the white Garnacha which produces aromatic and silky wines. There are few hectares of vineyards under this mark of origin. The average is about 2,500 stocks of vine per hectare and they produce an average of 2 kg. per stock. The characteristic topography of the region, with sharp slopes, makes difficult and hard the work of the farmers, but the fruits that grow have a unique personality. The traditional vine crops do not hurt the natural shape of the land. Its slate composition allows a growing without eroding the land. Clos d’Englora AV14 – A blend of Grenache, Grenache “peluda”, Carignan, Merlot, Cabernet Sauvignon, and Syrah. 10 months aging in French and American oak barrels. Englora – A blend of Garnatxa, Carinyena, Merlot, Syrah, and Cabernet Sauvignon. Flor d’Englora Roure – From Grenache and Carignan grapes from the vineyards of the south Montsant area. 6 months of French oak barrel aging. Flor d’Englora Garnacha – 100% Grenache grapes from the south Montsant area. CIMS Montsant – From Grenache and Carignan grapes from the vineyards of the north Montsant area. 5 months in French oak barrel aging. The graph below each wine bottle shows the flavours you can expect to experience. We will post these events shortly. Please visit our website for more information on our wines and winery.